Getting New Clients from Your Site? Your Site Works on ALL Devices? CitySites​​® was started in 1994 by Darrow Boggiano. Since then, she has worked with clients and colleagues to build hundreds of sites as well as providing domain, hosting, network installation, advertising, SEO, social network pages and promotional materials in the San Francisco Bay Area and internationally. With ever-changing technology, CitySites​​® has continuously provided state-of-the-art technology including Virtual Private Servers and Cloud Hosting, graphics and webdesign for e-commerce, rss/sitemaps, content management, social networking and multimedia. Thoughtful design, secure and glitch-free technology, with fast loading content and search engine optimization that works! Increase your business exposure with CitySites™ advertising on social sites and search engines. Get a new domain name or transfer your domain and let's get started! Friendly service and training for you or your staff so you can continue to add content for years to come! View CitySites​​® references and contact us for site modifications or to discuss a new site. 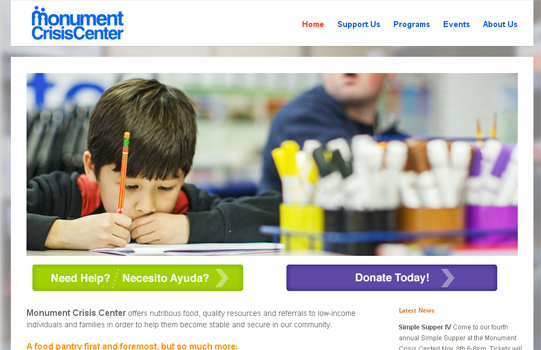 “The successful recent launch of our new website  monumentcrisiscenter.org was made possible because of the enthusiastic and dedicated efforts of our web developer, Darrow Boggiano. Darrow carefully orchestrated all planning and execution of the website development from start to finish. She listened carefully to our concerns and interests and offered expert advice, guidance and creativity. Her easygoing manner eased our fears and worries as we navigated this process for the first time. She carefully explained each feature and offered ample training and support so that our media staff feels confident going forward. 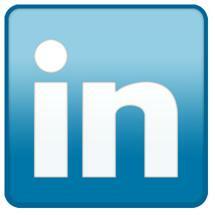 We highly recommend Darrow Boggiano for your website development needs." CitySites was featured on the cover of Interactive Week Magazine way back in May of 1997! Typical tools used to create your site include HTML5 coded by hand, CSS, RSS, Java, php, custom designs, WordPress - all with high quality photoshop images, a content management system that enables you and your staff to easily make updates and add new pages, users, email accounts, audio, video and images - for years to come. We incorporate your social network sites and promotional pages with automated features such as Google Analytics/Gadgets/Checkout, PayPal, Amazon Associates, (promo pages for your products at Amazon, CL, EBay, etc.) newsletters, email sign up, blogs, search engine optimization, site maps and many other tools and plugins that may suit your needs and grow your business. 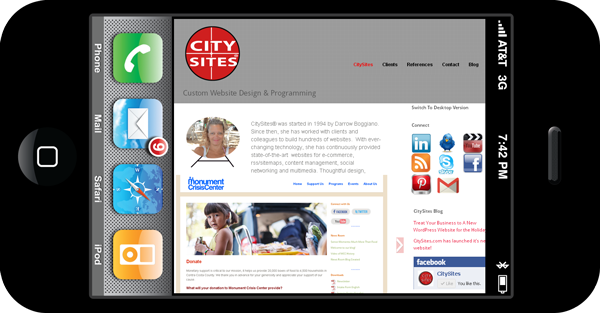 If you want new customers, slideshows, newsletters, videos, custom email designs, social networking pages, automatic mobile device switching, better search engine results, revamped design, then contact CitySites@citysites.com. Affordable rates, impressive results and quality design that will grow your business and enhance your image! Tired of paying too much for domain name parking or web hosting / want free backups? - We can help with that too!